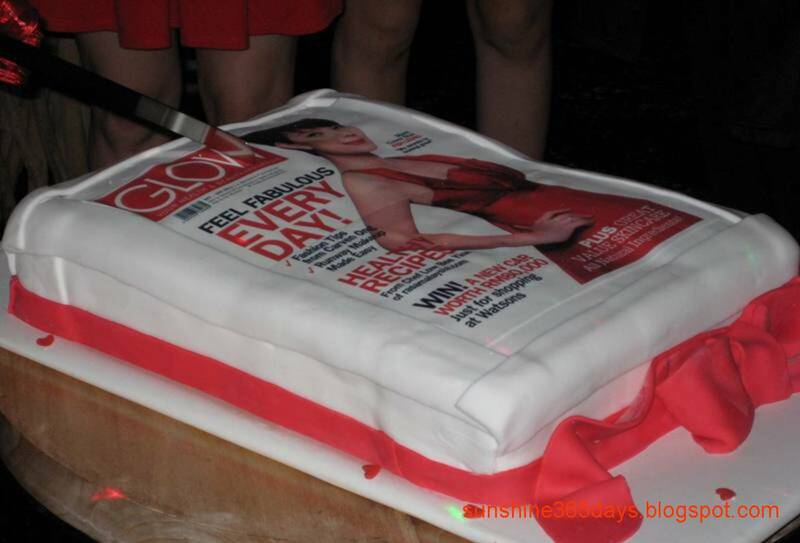 Watsons launched its first GLOW magazine on 1st Nov 2011 in The Bedroom Pavilion KL. GLOW is a health, well-being and beauty magazine for readers and people who have or aspire to have a healthy attitude to life. This quarterly magazine delivers the latest in health, fitness, nutrition and style to Watsons’ diverse customer base through in-depth features, columns packed with useful tips and information, plus beauty and workout trends all centred on a feel-great philosophy. 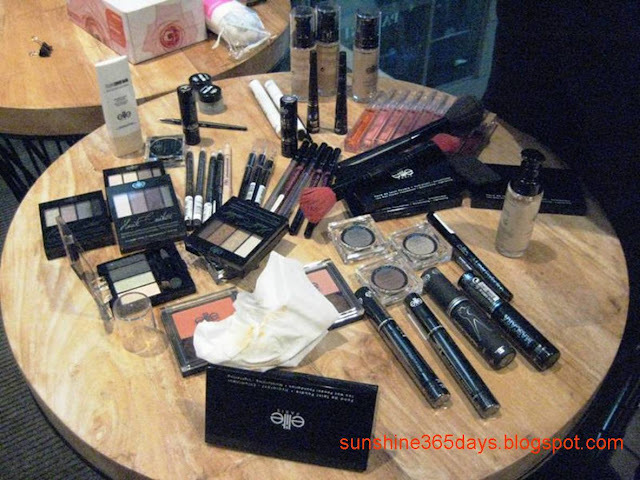 GLOW provide readers the chance to learn more about Watsons’ offering of more than 25,000 products ranging from medicines, cosmetics and personal care items, all specially catered to the needs and tastes of the Malaysian community. 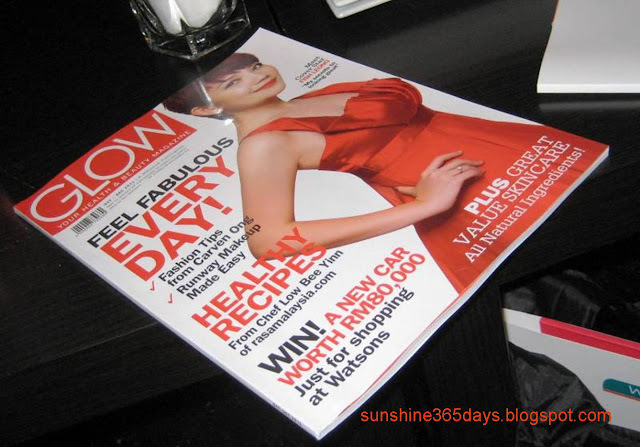 With a debut circulation of 25,000 copies, GLOW is available at Watsons Stores throughout Malaysia from October 2011, priced at RM2.00 to Watsons VIP Card Members, RM3.00 to non members.